We provide services to a wide range of clientele, with any and all protection system components, whether it is a single part, or a complete, and custom designed, assembled installed “turnkey” system. We have flexibility to serve custom designed systems with the equipment and systems manufactured by our partners to suit almost any application. We are a full-service design/build company and can help you with all phases of construction or renovations. You can count on Secure System's exceptional design strength to give you a well-conceived system and smooth overall process needed. Our goal is to not only design and build an economical and reliable fire protection system, but to make the process easy and stress free for our clients and others involved. We select the optimum and cost effective Fire Protection System i.e., Wet or Dry Hydrant System, Foam System, Sprinkler System, Suppression etc. which suits the specific requirement complying with International Standards and safety needs of the company. Based on the system selected, we offer initial and detailed engineering design of the selected Pipe Network & cable Routing drawings to come up with the appropriate Bill of Quantities and Cost Estimates for the job & projects. We have a team of experienced Fabricators, Erectors & Necessary Tools & Tackles available with us as pre-qualified skilled workers unit. Based on the nature of Fire Protection application & project requirement, we organize the required workfares and machinery, under the supervision of our project manager, ensuring properly coordinated installation and Erection activities resulting in timely completion of the job & project. Our Projects of Testing & Commissioning is carried out under the supervision of experienced & trained personnel in the Fire Protection field. 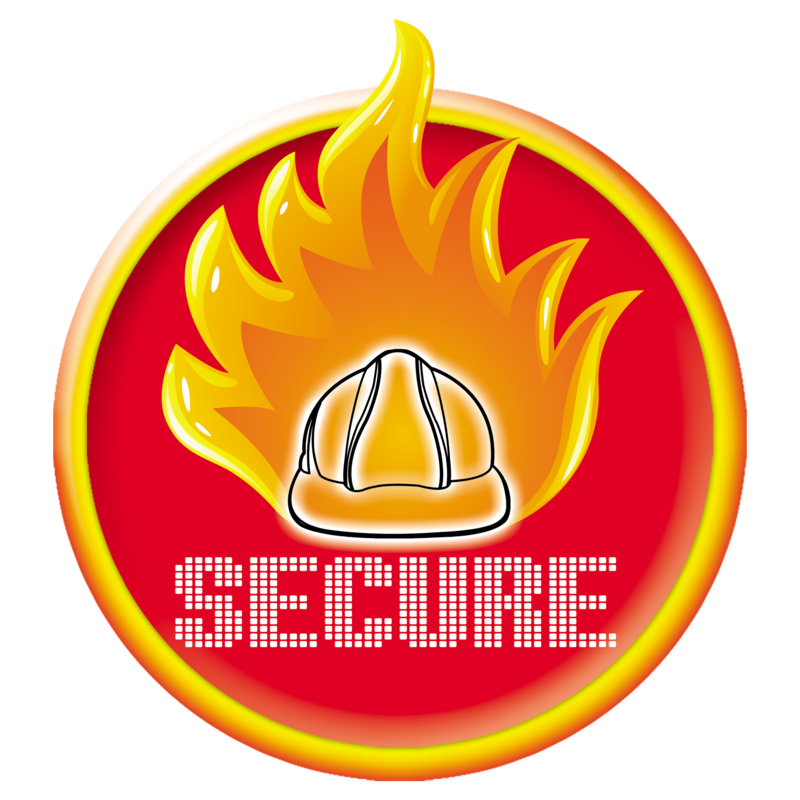 Your full service fire protection partner Secure System’s trained technicians test, inspect, maintain and repair your fire systems. We are able to provide our clientele with a total service and repair package. We analyze all critical areas, inspect components, and provide a detailed report recommending any necessary corrective action that ensures well maintained highly reliable fighting systems protect people as well as property. Early fire detection, provides maximum asset protection and limits the production of combustion and decomposition products. 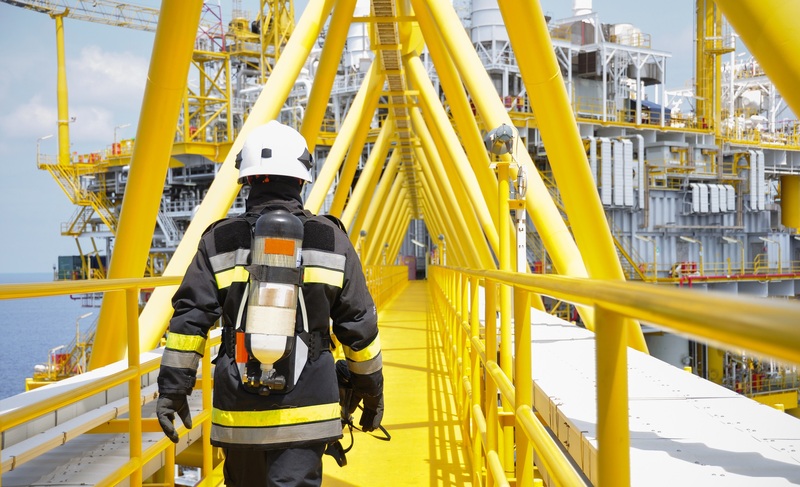 Even the best fire-fighting agent is ineffective without the right detection package and for that Secure Systems offers multiple solutions to make you and your investment more safe.